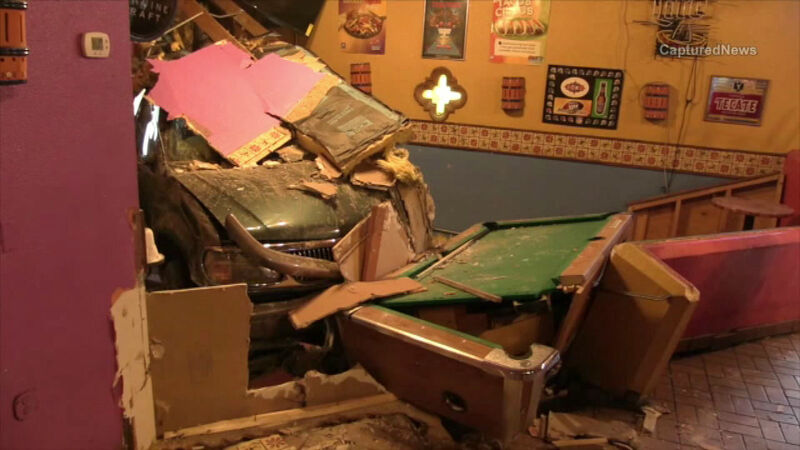 A driver lost control and crashed into a Pepe’s restaurant in south suburban Calumet City Saturday morning. 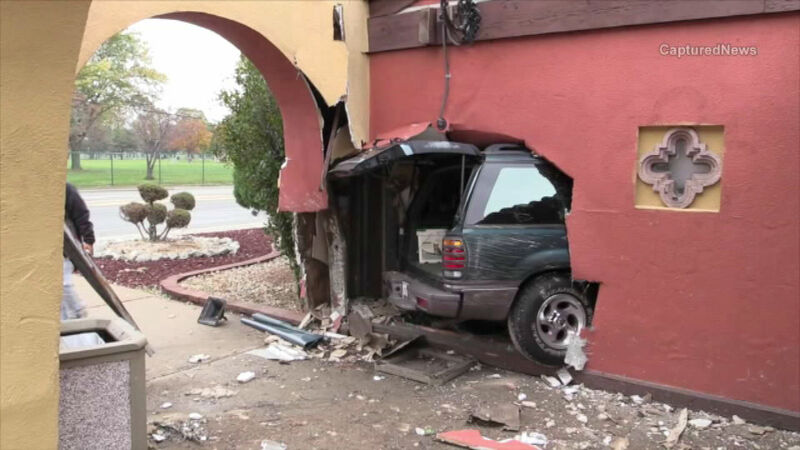 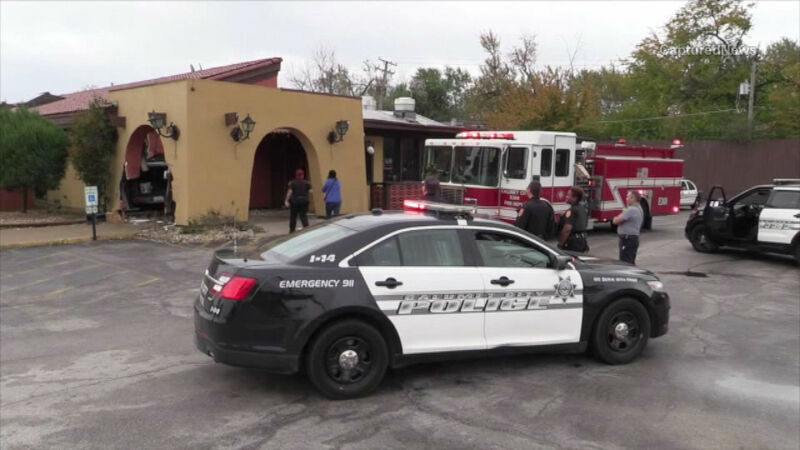 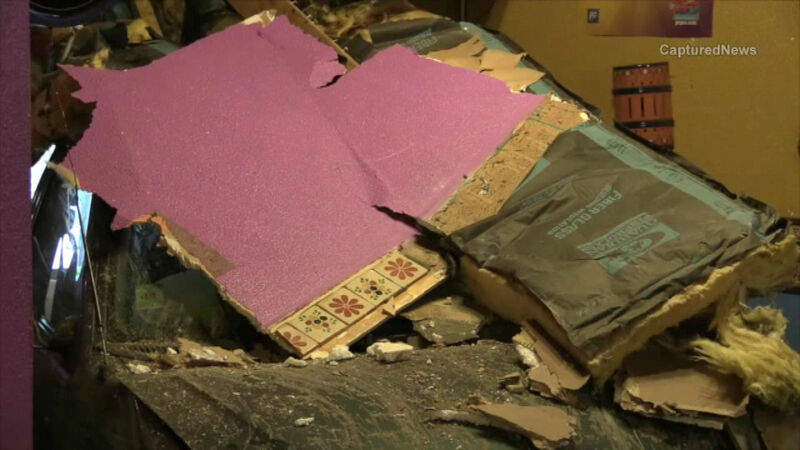 CALUMET CITY, Ill. (WLS) -- A driver lost control and crashed into a Pepe's restaurant in south suburban Calumet City Saturday morning. 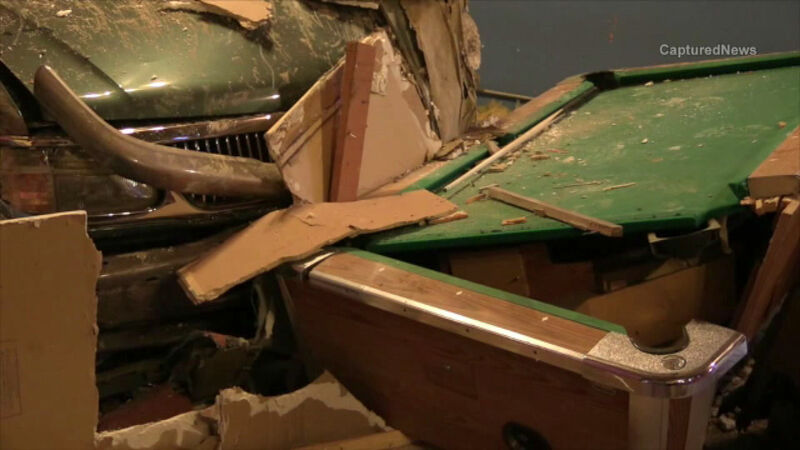 The building sustained heavy damage. 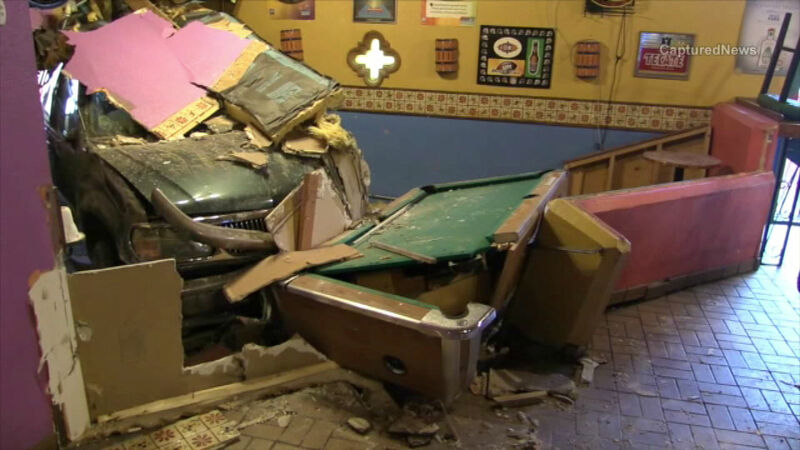 There is no word what caused the driver to lose control.